As I continue to shake the family tree, I am finding our family is deep rooted in slavery. It should not be surprise, being that we are 100 miles south of the deep-deep south (southern Alabama is the Alabama that movies are made from, i.e., ROOTS & MANDINGO!!!). This is what I found. 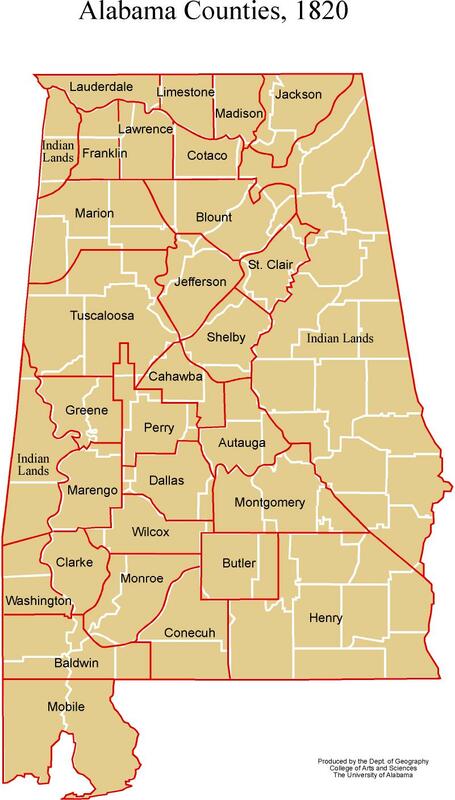 After the Alabama War of 1812, (the war with the Creek Indian Nation where the Creeks were defeated), the whites took the land of the Creek Indians which is the northeastern section of Alabama (there are maps on the website showing the counties of Alabama in 1820 & 1890 and a detail map of Dale County). This led to the mass migration of whites from North Carolina, South Carolina and Georgia into Alabama. They came to Alabama to grow and harvest COTTON. We all know the whites did not actually grow or pick or gin (remove seeds from white fluff) or bale cotton, their slaves did all of the manual labor, hence the term laborer (real field slave). The farmers grew the cotton and the laborer picked, ginned, and baled the cotton which leads to our ancestry, the Kennedy, Creech and Snell family trees. The Creech tree goes back to 1799 with Moses Creech parents. 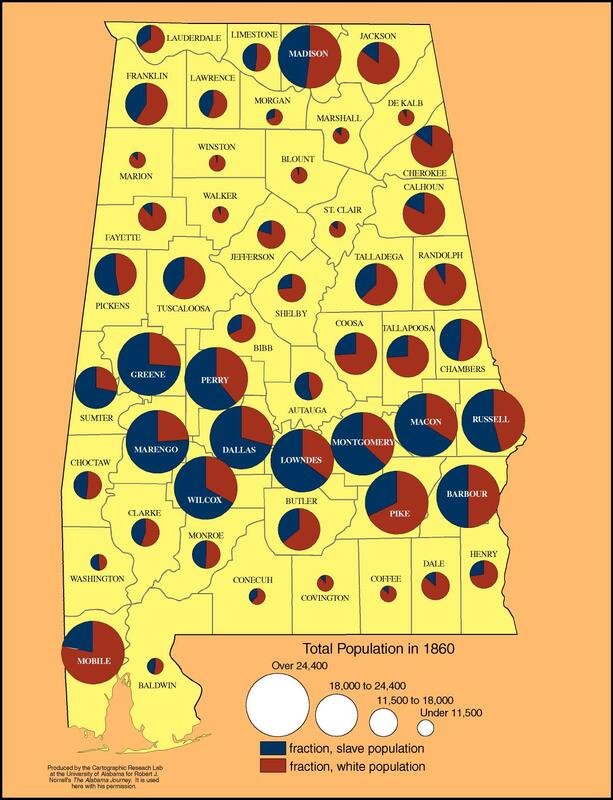 They migrated to Dale county Alabama from South Carolina with their slave masters, also named Creech (same name, what a coincidence). The Snell tree goes back to 1820 with Orange Snell. They migrated to Dale County Alabama from North Carolina with their slave masters, the white Snell family. The Kennedy family migrated from North Carolina. The migration began sometime after the Alabama Creek Indian War of 1812. The first or oldest white Kennedy to migrate from NC to Alabama (Barbour County) is John Kennedy, born 1788 in NC. The slave census started in 1850, (the US Union taxed the slave owners based on number of a person or citizen owned. Taxes might have saved our slavery butts because it was the beginning of confederate resistance to the U.S. Union). This was ten years before the war for Southern Independence 1859 – 1865, also known as the Civil War to the rest of the world and the War Between the States (as far as black folks are concerned, it was “Da Big One”). In the 1850 slave census, John Kennedy is listed as the oldest slave owner born in NC. 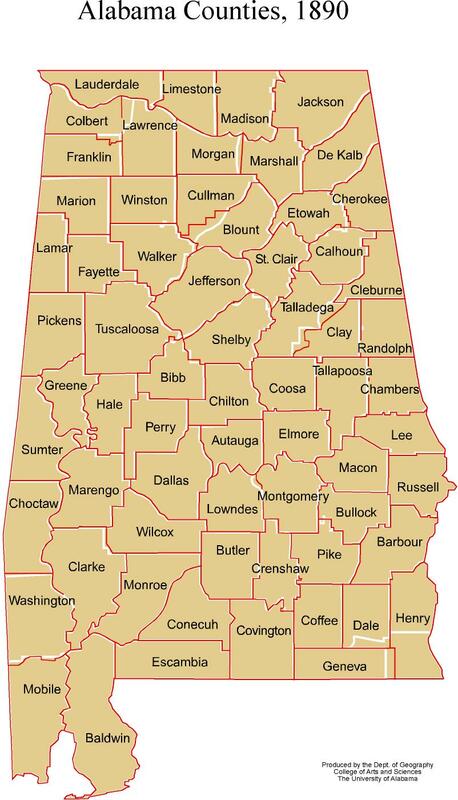 I also want to note, there is a least ten John Kennedy names listed living in Alabama Barbour County, closest county to our Dale County, which means John Kennedy was a popular name in 1850 Alabama. It is hard to determine what Kennedy went here because all first names were similar (i.e., head of the house name was John, Jno or James and sometimes William/Wm and wife was named Elizabeth, Eliza and sometimes Sarah). After the Civil War, slaves took their master’s Surname (last) name. One thing is obvious, the Kennedy and Creech families both owned farms and lived with their slaves in Sylvan Grove, with one caveat, slaves lived in slave houses. Again on the 1860, Sylvia Kennedy owned two slave houses and I think Peter called one of those houses home. Snell family owned a farm(s) and lived in Newton and Daleville. In 1860, there was a relationship between the white Kennedy, Creech and Snell families in Sylvan Grove, Alabama. I believe and have confirmation from my Grandmother, that there was a relationship amongst the families’ slaves. The Kennedy tree goes back to 1848 with Peter Kennedy and begins in the SLAVERY years. Peter was born a slave, but he was mulatto (i.e., mother and father were black and white and he looked more white than black and took on the most of the features of his master). Peter was raised under the not so distant arm of his white master relatives. Now I know Peter’s father was Sylvia’s son John L. John L was a field overseer; he worked in the fields day to day with his and his mother’s slaves. Jesse Kennedy somehow disappeared from Dale County after 1860, in the midst of the Civil War. He left one of daughter’s, Etta, with his mother Sylvia in Sylvan Grove, Alabama. He might have died in the Civil War except I saw mentioned of him on the 1870 census as a farmer in Euafula, Alabama. He owned $900 worth of property and had no family members listed living with him.